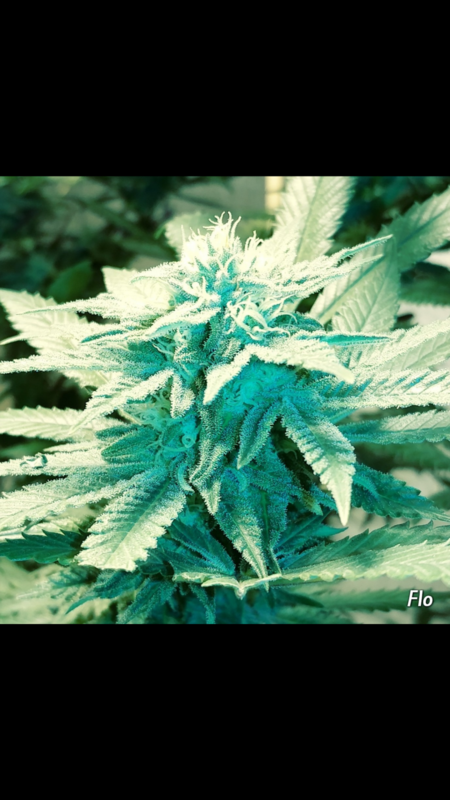 The FLO is one of my favorite strains. Hell ya love the flo..
Last one finished 55 days.. Pretty fast.. I noticed shared familiar smell with the blue berry..
Must be the shared Fatah genetics..
How many days you flo flower? Gonna trim once stretches a little.. Think I should top it again? Even up the tops a bit? Or leave it? Earlier you mentioned you use humeric acid or fulvic acid as a foliar, i have a humeric/fulvic acid combination, do you think i can use it as a foliar also? I use Axiom as a foliar currently and all it is harpin protiens but was thinking i would benefit more using the humeric / fulvic acid. Here is the label i have. Im hoping i can use this. Im in a a coir/hydroton/perlite/peat/worm castings soiless media if that matters. Any advice would be greatly appreciated and thanks in advance. Your plants look great btw. 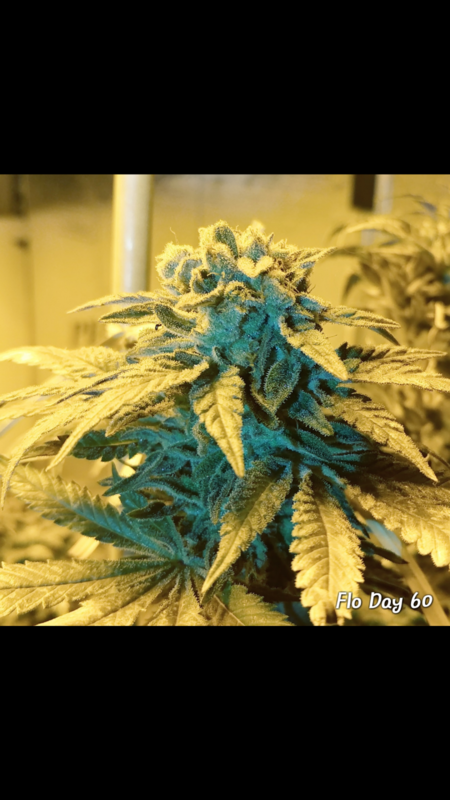 LAST flo was finished at 55 days this one a clone of that one takin a bit longer.. So y'all go by the trichomes? Under the scope? Havnt checked her yet.. Seems can go more Got to check them under scope today.. I remember Flo being pretty quick to flower. 55 days sounds just right. Beautiful plants you got there. And yes, I harvest when the trichomes are uniformly opaque. Has that photo been edited to bring out some of the colors? It almost looks fake.....i mean in normal room light is that how that flower looks? No wasn't photo edited.. Just turned on lights and had my head lamp on my head..
That is a beautiful harvest! And to my surprise a second page! Nice plants too. (Forgive me, I am exhausted tonight. Did I say I am over plants LOL? It is so much nicer looking at other peoples grows than doing what I am doing. Hehehehe!! Yeah I like pictures!!! Another one DOWN!! 66 DAYS!!.. Last flo was 55 days.. Done and DONE!! who's next? So MANY STRAINS SO LITTLE TIME!! My temps are exact all the time.. Perfect!! Jabber next again.. Keeping her around for sure..
Been cloning the mother plant!! Like a mofo!! Trading clones with friends.. To keep the genetics around in case I lose mine!! I can always ask other growers for the genetics back!! Just be careful when sharing genetics. I've lost a garden more than once by bringing back infected cultivars. My personal policy is that if it did not sprout from seed in my garden - it cannot enter the garden for any reason. Call me xenophobic. Yes..... Actually I've just been giving away genetics not taking anything in..
My last mistake I brought it scales..
Havnt used any of it.. Kind old scared to pollinate everything.. I've been doing the some pollen experiments too ! 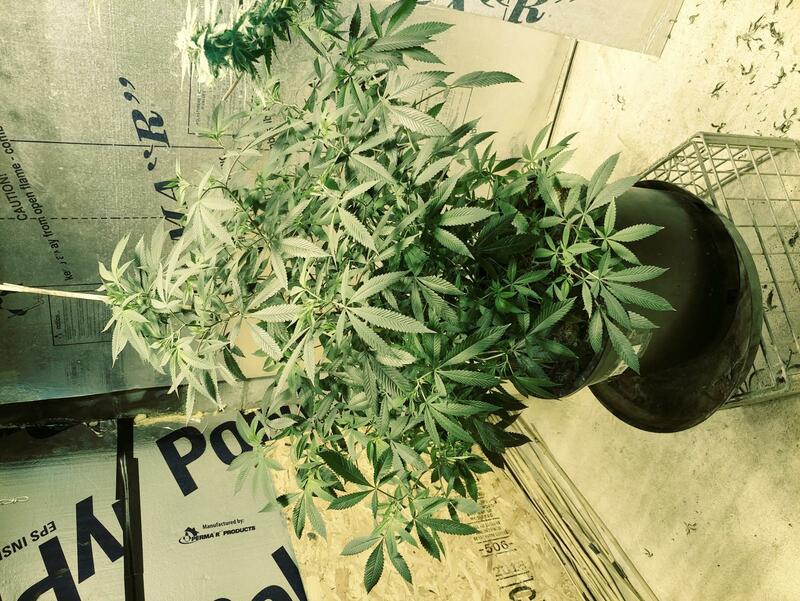 I let the plant mature and then used small paper bags to harvest individual branches from the male plant once it began dropping pollen. The branch was gently removed after a couple of days and the bag(s) have been stored in the refrigerator for later use. The idea is to gently open a bag and place it over a flowering branch of a female for a minute. Then remove the bag, watch and wait. I'm genuinely curious to see what comes across from the c99 genetics. I think the plant needs somewhere on the order of one month to produce seeds - but I have no evidence. My most recent effort failed as I applied pollen 3 weeks before harvest. She's been drying now for 10 days or so and is ready to break-down for curing. A cursory examination does not indicate the presence of any seeds. Further handling will reveal more. Next time I'll get in there 6 weeks prior and see what happens. 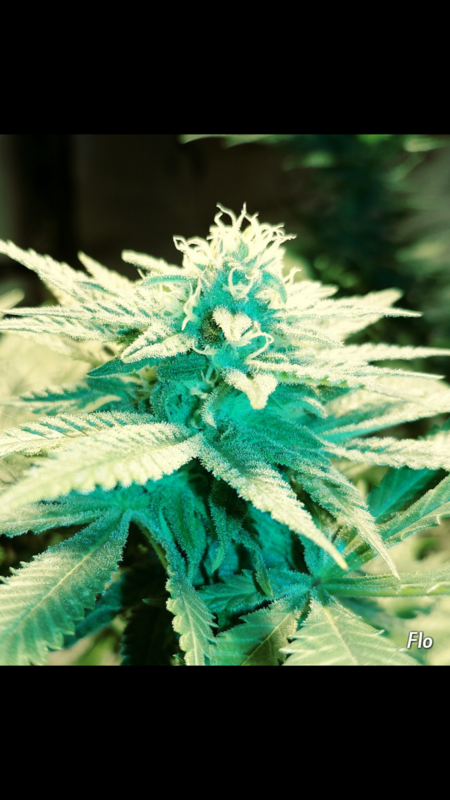 Im a amateur but I was thinking about switching strains and in a effort to keep the strain around i was going to use colloidal silver and spray a few flowers. Apparently it is to be applied early flower and im not sure the frequency (i think daily) until you see pollen sacs develop. This usually take about 2 weeks so im guessing week 3 or week 4 would be the best time to apply pollen. Something I was reading is that pollen doesn't remain viable very long. I was totally against treating seeds with it in a attempt to get any male plants pop to produce female flowers because in my mind its a male plant but using it to get female flowers to self pollenate is more logical to me because in this situation both parents are female therfore you will be left with 99% all female seeds. This is what i read and have no experience yet. I am shopping for a colloidal silver machine to make my own to try it out. That's another factor I had considered - viability of the pollen. I'm an amateur too so I'm just muddling around here. The pollen I collected has been stored in small paper bags in the refrigerator. I may do microscopy workup when I get ready to pollinate again just to see what's happening. Damn I wouldn't have done that. The chamge in pigment would have been permenant. I seen the 9 volt battery tek but i want something a little more professional looking. 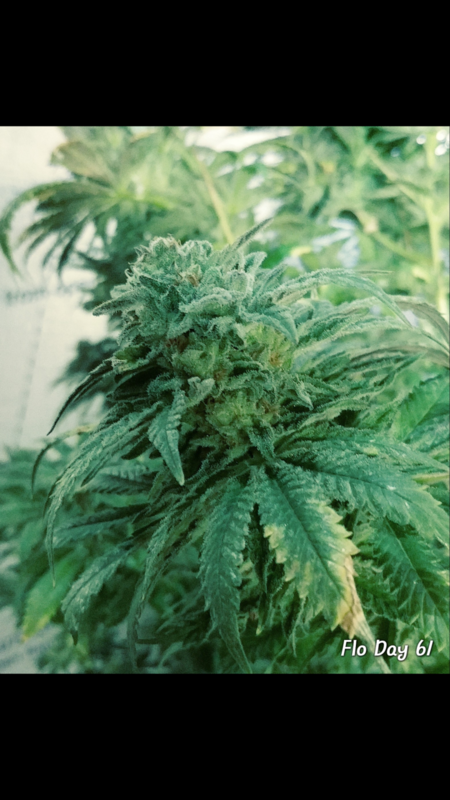 I have only been growing 6 months and about to chop my second harvest but i will someday like to cross strains and be able to get them to seed without having to mess around with male plants. I simply dont have a place to keep them. 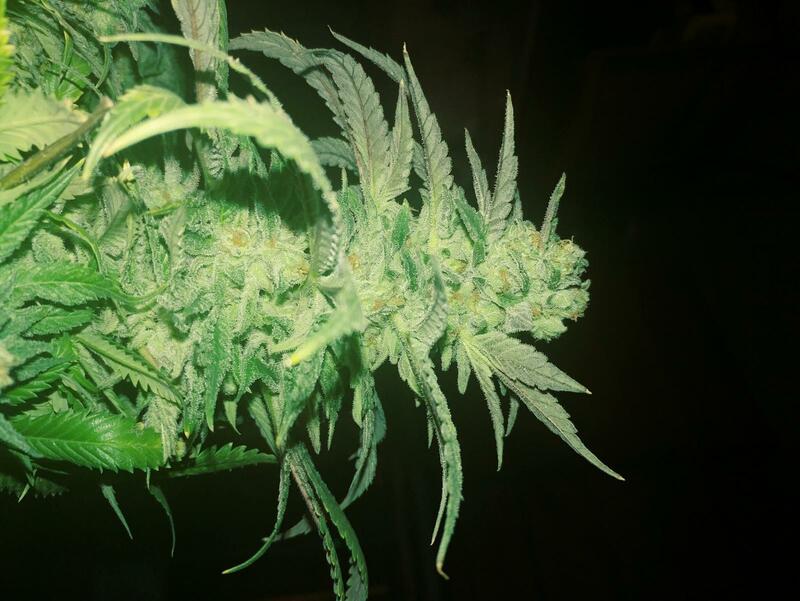 Using the colloidal silver is a little more controlled aslo and you can produce seeds on just a small section of the flower such as the lower parts of the flower keeping the rest of the plant and flowers seed free and you dont ruin the tops of the flower as the parts of the flowers treated should not be consumed. Once i get out of my tents i might consider raising sime male plants for crossing strains but I keep coming back to self pollinated flowers produce 99.99% female seeds. Im getting off track. I will probably try the 9 volt battery first before i purchase that machine even though 65.00 is minimal compared to the higher end models. I realize i still need to get batteries and wire and there is still shipping but i do have some batteries laying around some silver wire. I bet i can make my own housing and make a clean looking product.......got me thinking now myc! Edited by Microbe, 25 April 2018 - 11:47 AM. Still scared to pollinate the jabber ..Heheh.. I just worried ill put too much and I'll get everything seeded..
Colorado big bud × white widow!! 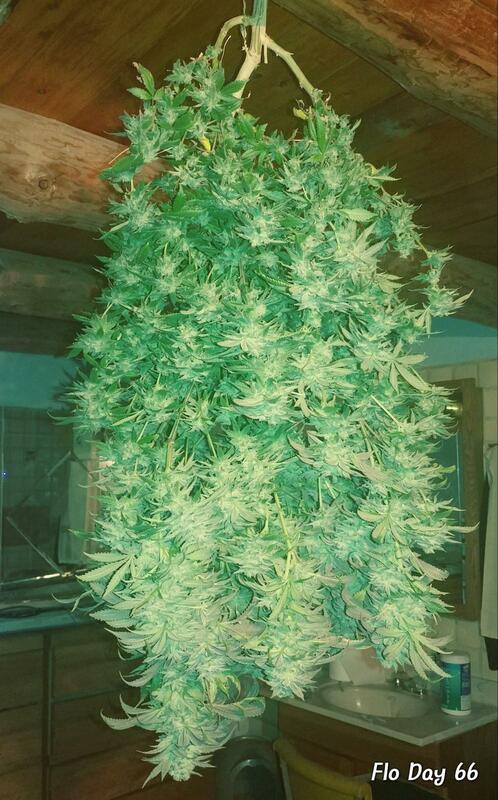 I always wanted to grow a Colorado big bud!! First time I seen the chronic....was Colorado big bud.. 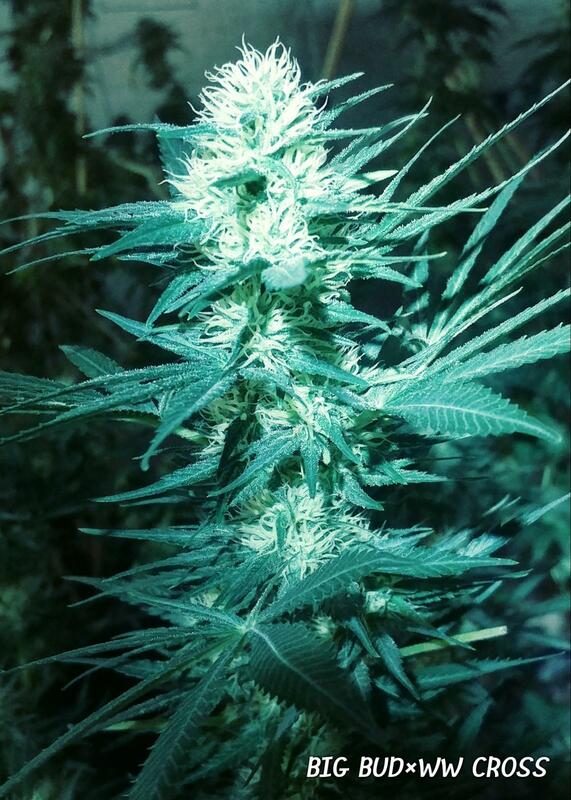 I've grown a few white widow crosses and I'm always impressed.. 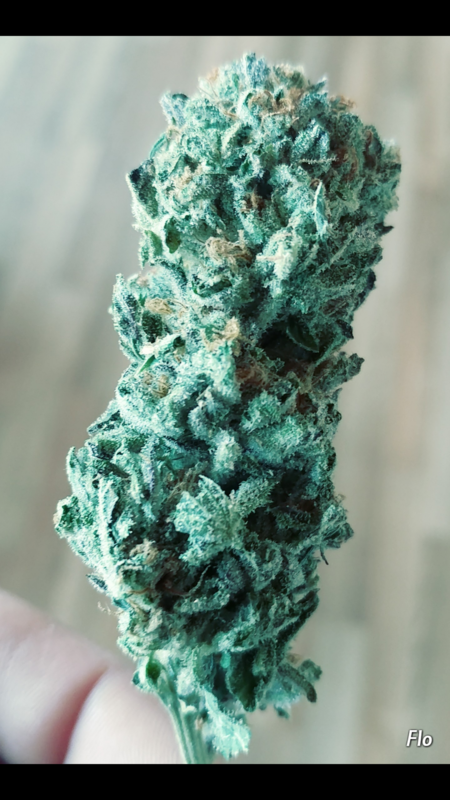 Always dense frosty nugs..